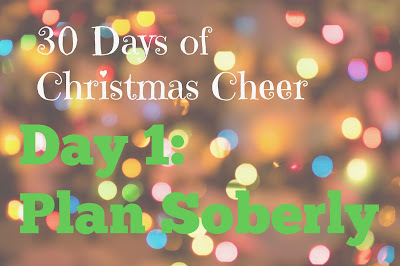 Last night my husband asked me if my blog series was going to be 30 Days of Christmas Cheer. I just looked at him. He said, Since it's December and Christmas is the 25th. I said, "Yes I'm going to extend the series past Christmas." And then he laughed at me and said, "But Christmas will be over.". "Yes I know. ", I told him. Then I thought what am I going to write? And of course like most mornings inspiration fell upon me. (Yea right.) I will just share all the after Christmas Cheer that goes on in my house. The end of the year is a busy time and a fun one. Work slows down a bit for the both of us, we're either at our parents house or at home. If we're at our parents house then there is tons of food, music and dancing. If we are at home then there are lots of "Snuddles" or "Cuggles" (our combined words for cuddle and snuggle) and crafts. I am the queen of DIY. And I'm challenging myself to make crafts out of the leftover Christmas items. I will use wrapping paper, ribbons, tissue paper and whatever else I can find lying around the house. So stay tuned for all posts after Christmas to see how I pull it all off. This should be interesting. What do I mean by Plan Soberly? In my case every year when it comes to Christmas I get overrun with emotion and I usually overspend at the store. I get caught up in the "Tis the season to be jolly" and "It's better to give than receive" messages and I go over budget. Not this year. I refuse. For one I have a strict budget so I cannot spend money that I do not have. And there isn't another reason outside of one. This year instead of keeping everything in my head like I tend to do. I will write the vision and make it plan. I'm going to make a list and check twice. I'll even spread some Christmas Cheer to those who were more naughty than nice. But I will tell people how I feel about them more than how much I spend on them. Which means the following for me. 1. Personalized Christmas Cards - I will take time to write out how much someone means to me in a card. I won't just sign my name to the card and put it into the envelope. I will take the time to think about our relationship and how I value the person. I'll also take this time to write words of encouragement for my family and friends who had a hard year. 2. Unique Gifts - I will take the time to think about gifts that are complementary to my friends or family's interests and hobbies. Before deciding that a lotion set or box of cookies is the best way to go. 3. Family Newsletter - This might be a great time to start a family newsletter for your family and friends. This could be something you provide once a year or the last month of each quarter. You can share announcements, photos, prayer requests and so much more. I wouldn't use this as a primary way to communicate to your family but as a supplemental resource. 4. Just Ask - In some cases it may be easier to just ask what your family and friends would like for Christmas. Save time and money. This year I will write a list of all the people who are important to me. And plan soberly how I want to celebrate this Christmas with them. 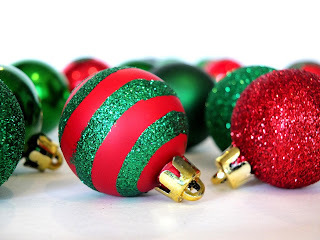 Christmas shopping and gift giving doesn't have to be a pain or break the budget. It can be as simple as you make it. 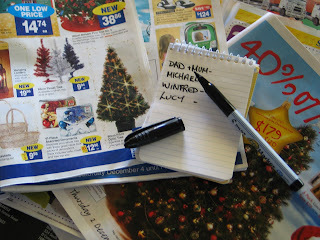 I'm curious to know how you plan to make Christmas work for your budget. 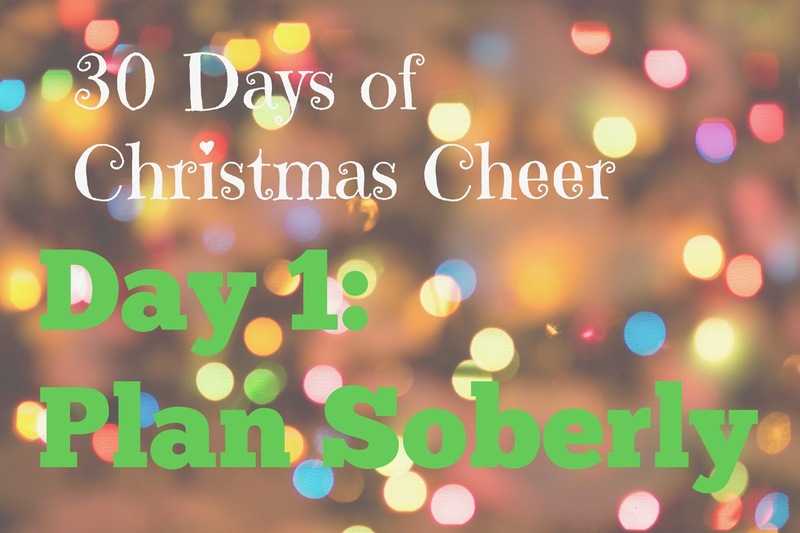 Please share in the comments how you plan soberly. And as always thanks for reading.